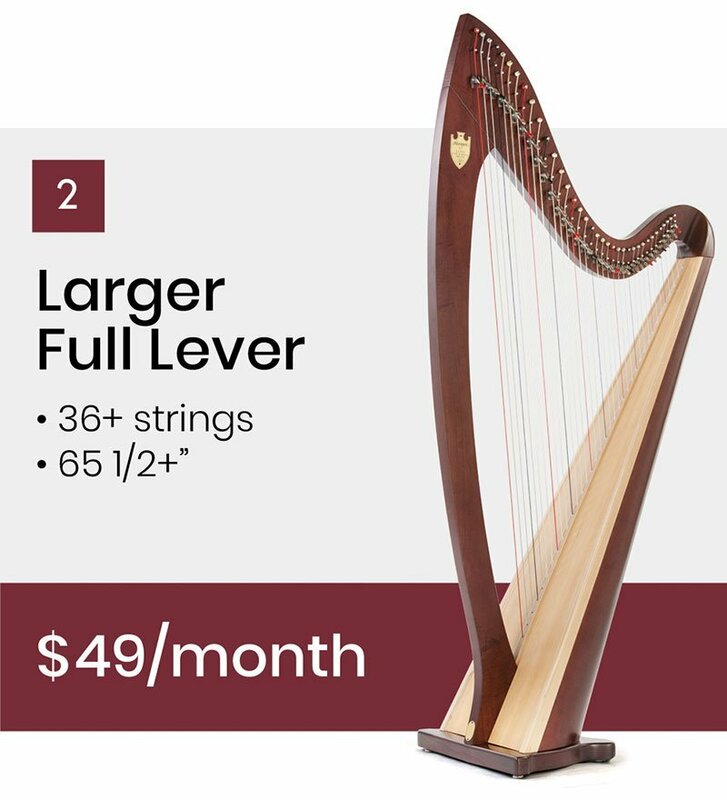 Our Rental Program provides beginners easy access to a Lyon & Healy lever harp that can be returned at any time. All harps in Lyon & Healy’s rental pool meet our stringent quality standards. The first month’s rental fee, security deposit and delivery fee are required in advance. Monthly rental fees must be paid to Lyon & Healy via ACH debits. Credit approval and contract required. Other conditions apply. 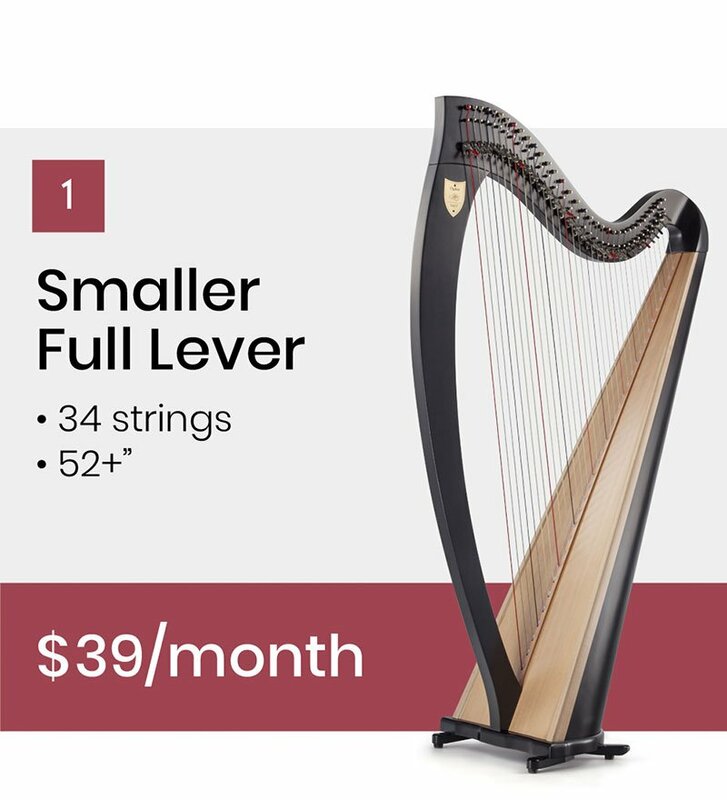 Reserve your Lyon & Healy harp by returning the completed applications. Upon receipt we will contact you as soon as possible.